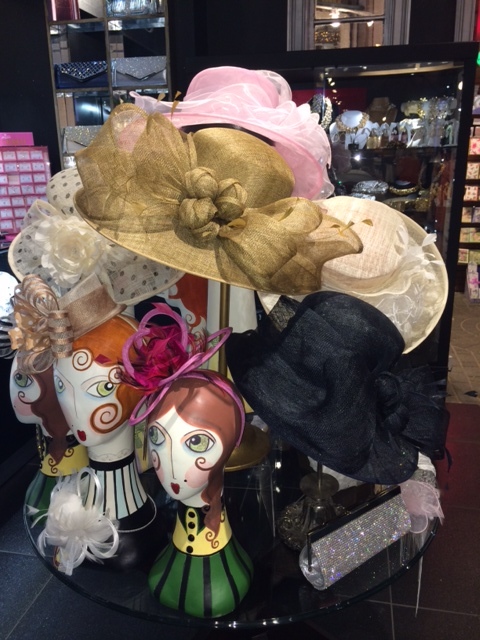 Hats for the Saratoga Track! Track season is in full swing! 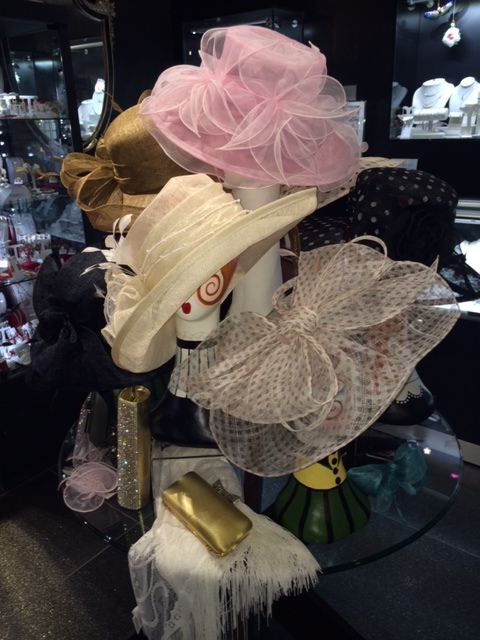 Saratoga is famous for embracing its Victorian traditions, and one of them is women wearing spectacular hats. We have a great selection of fashionable and beautiful hats that will keep the sun out of your eyes while getting you noticed at the same time! Vera Bradley Just in Time for Back to School!